I was born and raised in San Diego and was taken to church intermittently by my mom throughout my childhood. I experienced God in elementary school and came to know Him, but when the church I was involved in moved away I was left without a church, and without a desire to look for another one. I spent my adolescent and early high school years living for myself, trying to have as much fun as I could with little regard for the God who I came to know when I was young. My junior year of high school a neighbor invited my brother and I to the high school group at Foothills, and we quickly got plugged in. My faith was reignited and I developed a desire to live for God and to stop living for myself. Joining a high small group was a pivotal moment in my relationship with God and brought me godly friendships, accountability, and mentoring relationships. This sent me on a trajectory towards where I am today. I got involved in ministry my senior year of high school and grew to love serving others. I continued in ministry after high school and began as a youth intern for the youth ministry at Foothills in 2006 and I’ve worked at Foothills ever since, recognizing God’s calling on me to serve families and youth. 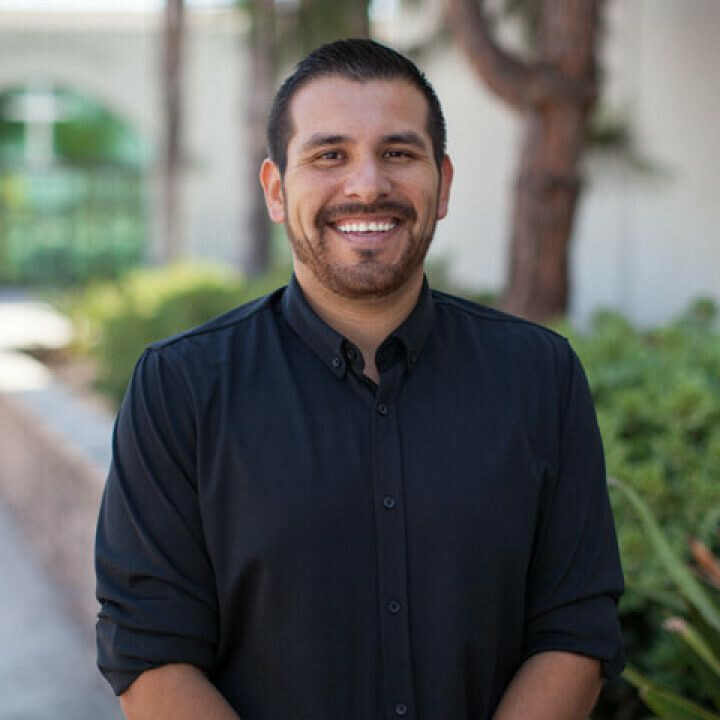 I graduated in 2010 with my bachelor’s degree in history from SDSU, and am planning on continuing my master’s degree in biblical studies. Now as the high school pastor I am so humbled to be able to strive to disciple and impact students the way that my leaders impacted me. It is my vision to see students come to know the reality of our amazing God and to recognize His call on their life!